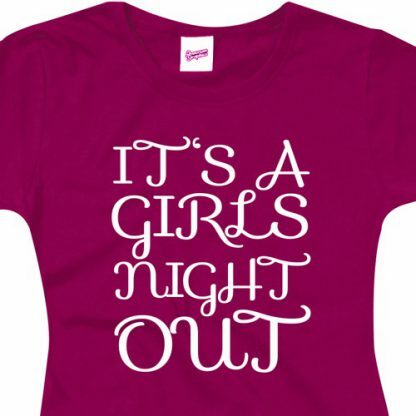 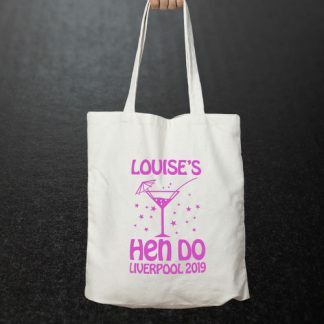 Hen party t shirts make you look the part on the night or weekend and your friends get to keep one as a reminder of the event. 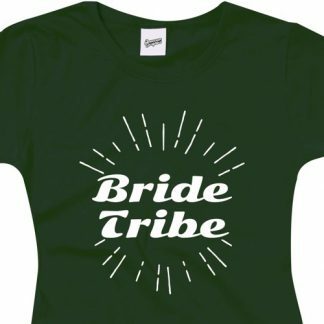 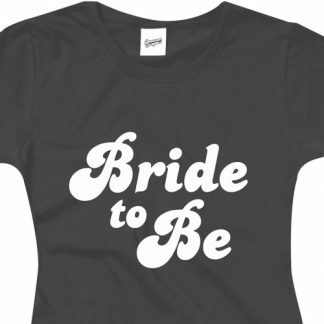 These t shirts can be used for your Bachelorette, Hen Party, Baby Shower or maybe even as a gift for family and friends. 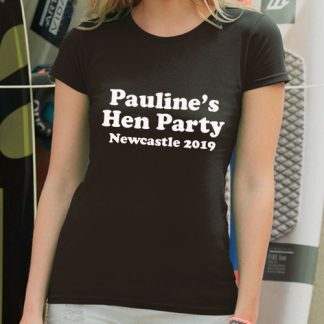 Our hen party t shirts are made from 100% cotton and feature a feminine fit with shaped side seams and a rib crew neck with taped neckline for comfort. 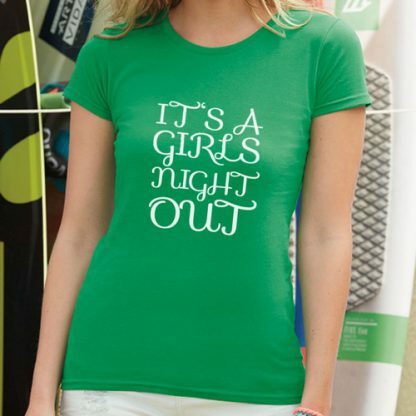 If you do not need such a fitted t shirt you can order one of our unisex hen party t shirts for a much looser fit. 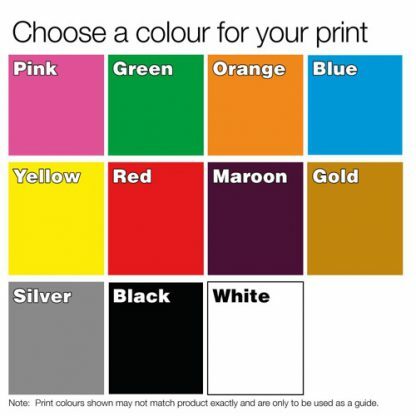 Need to check your size see our size guide. 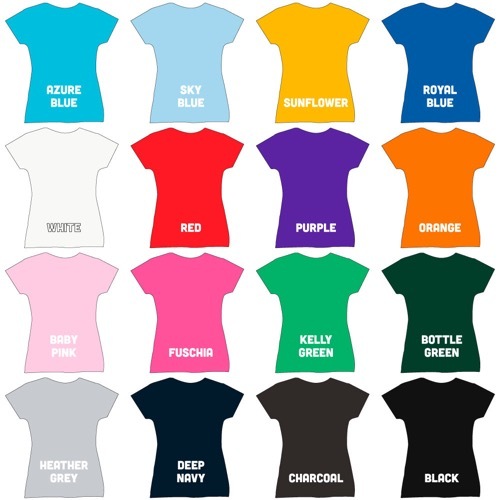 All orders are sent to UK Mainland FREE delivery and can you expected to be received within 1 week after approval but all other destination expect to receive 1 week onwards depending on the destination.